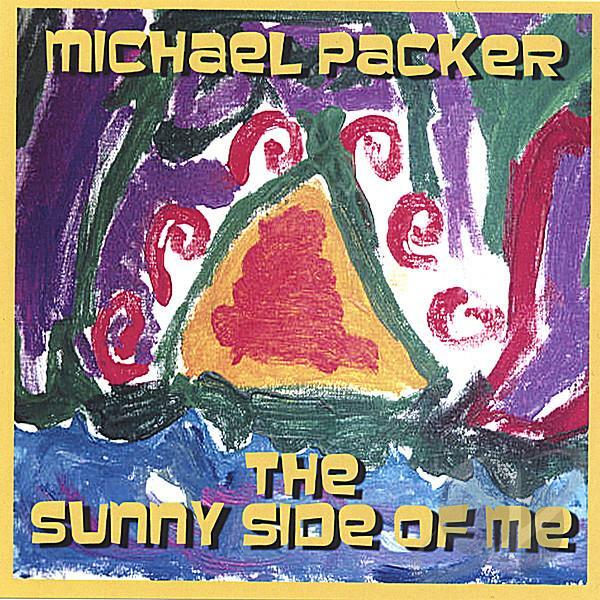 Michael Packer . 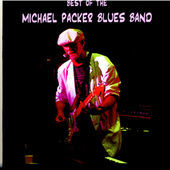 .. . . .. . .. Latest CD. . . . . . .One of Michael's many BHF Events . 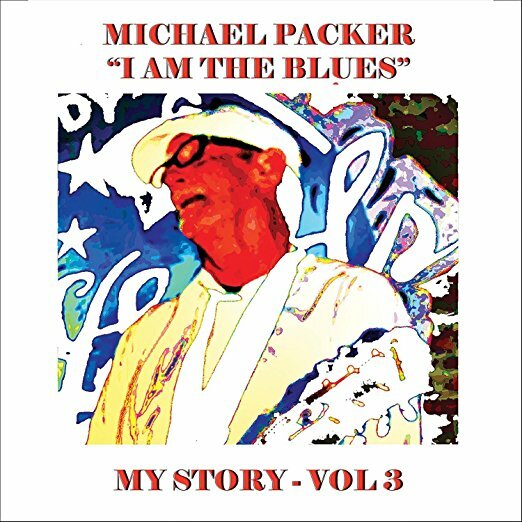 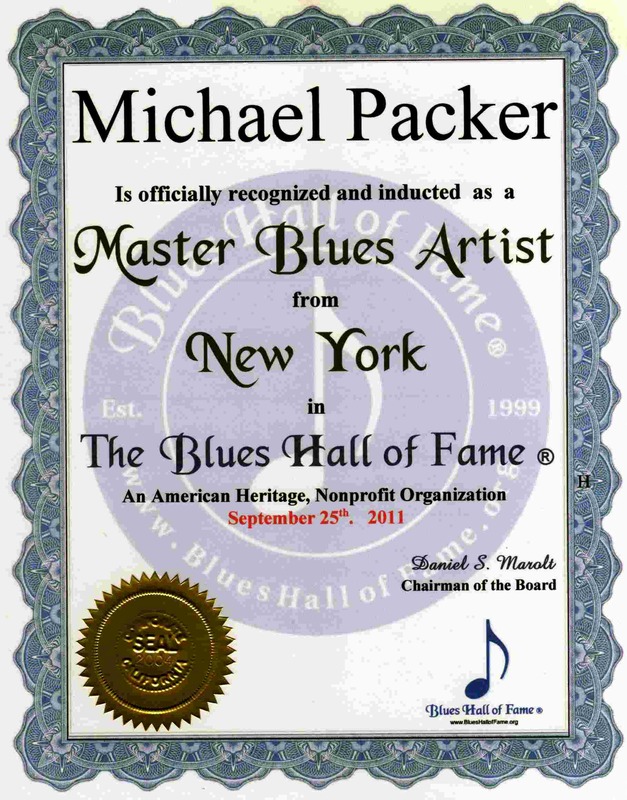 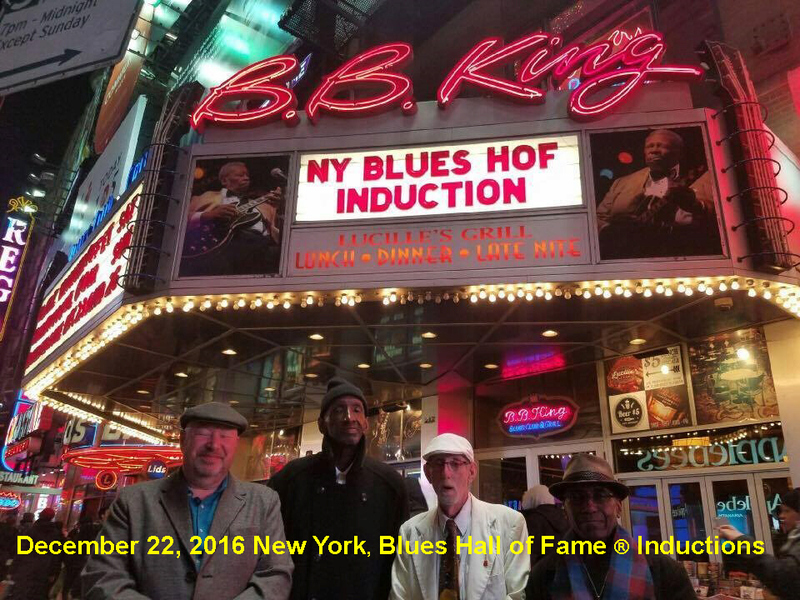 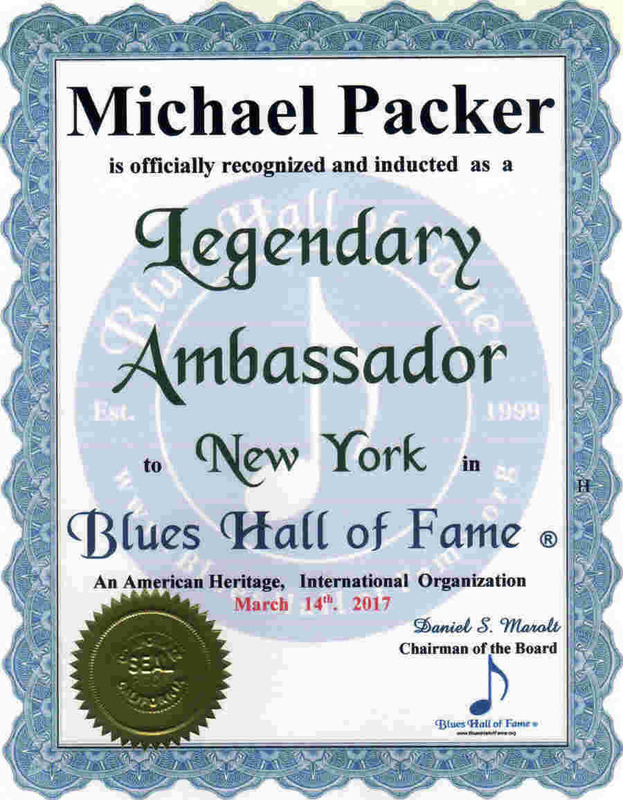 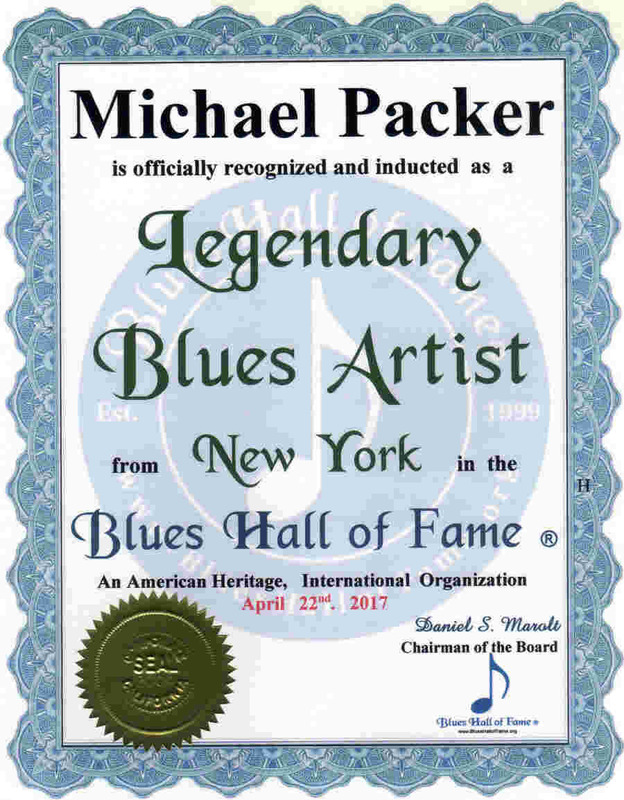 Michael Packer Legendary Blues Artist New York 4-20-17. . .
. . . . . . MichaelPackerBluesBand.com . . .
. . . . . .. . ..
Michael Packer . 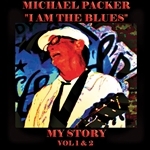 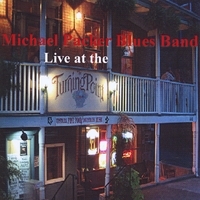 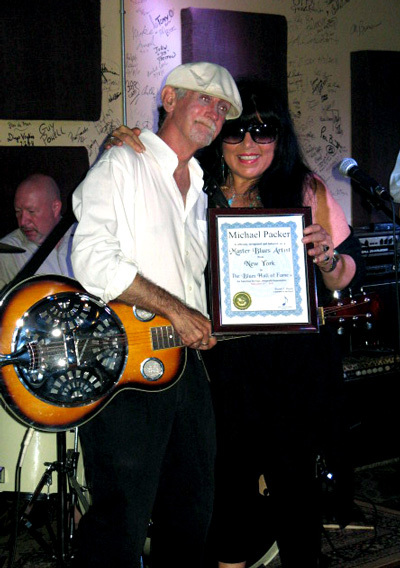 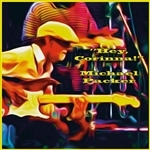 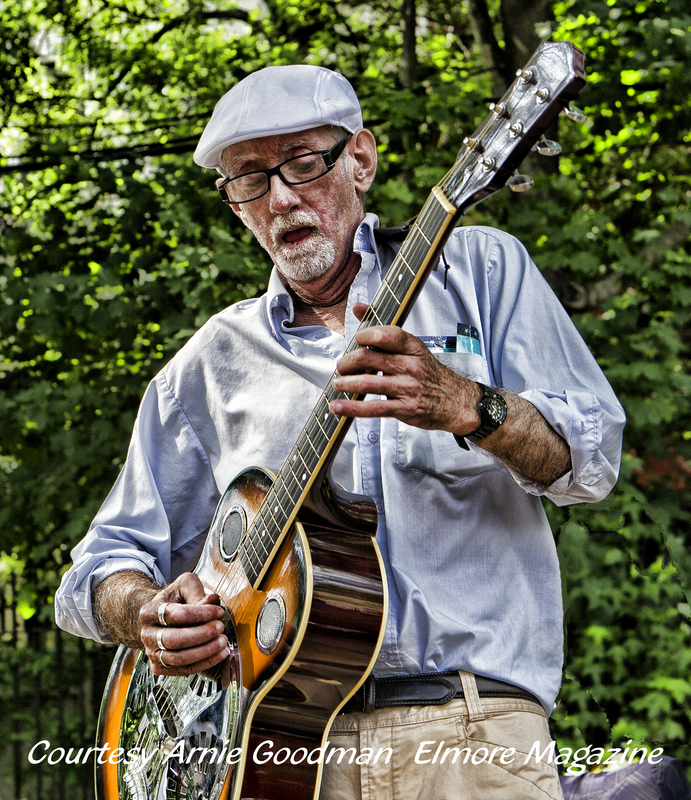 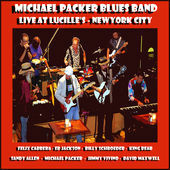 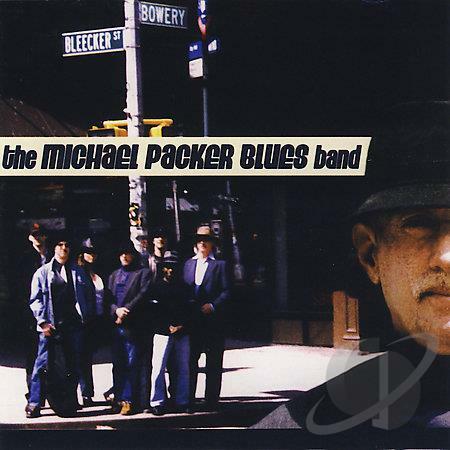 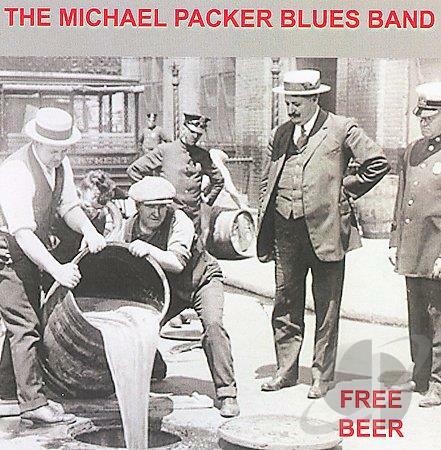 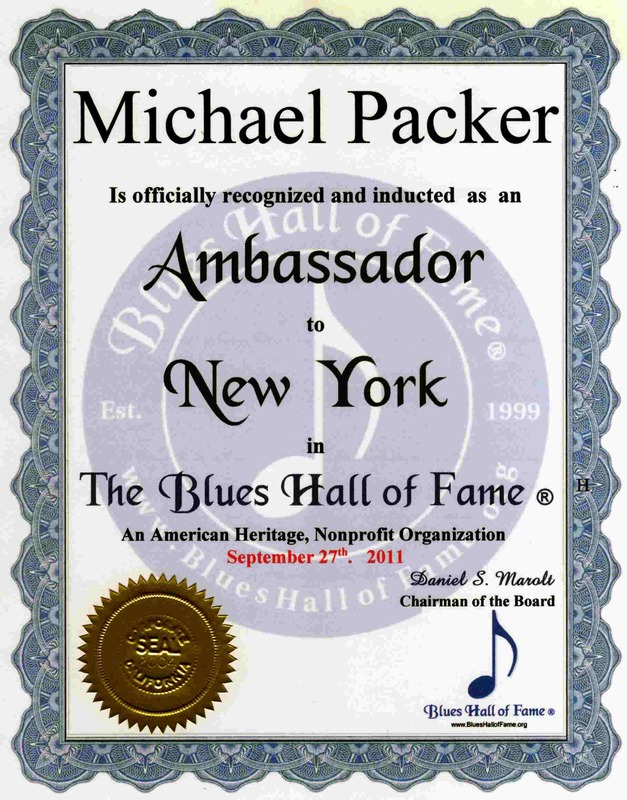 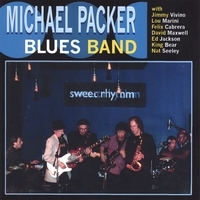 . .
Michael Packer Personal Web Sites:: . . . . . . . . . . . . MichaelPackerBluesBand.com . 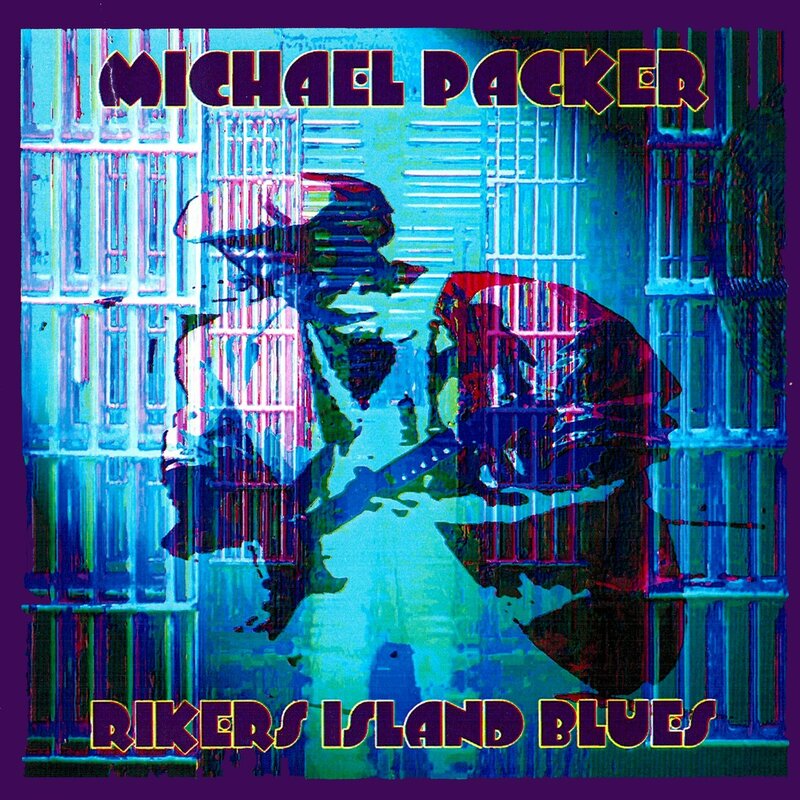 . . . . . .
Michael Packer other Web Sites:. 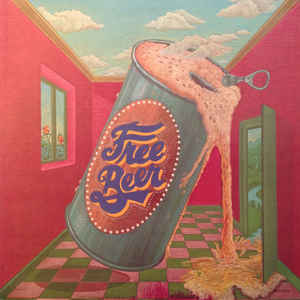 . . . . .. . . . . .. . ... . . . .